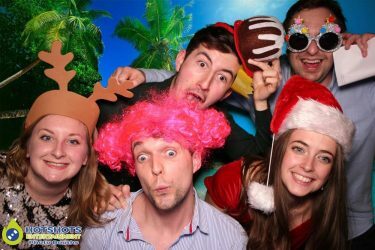 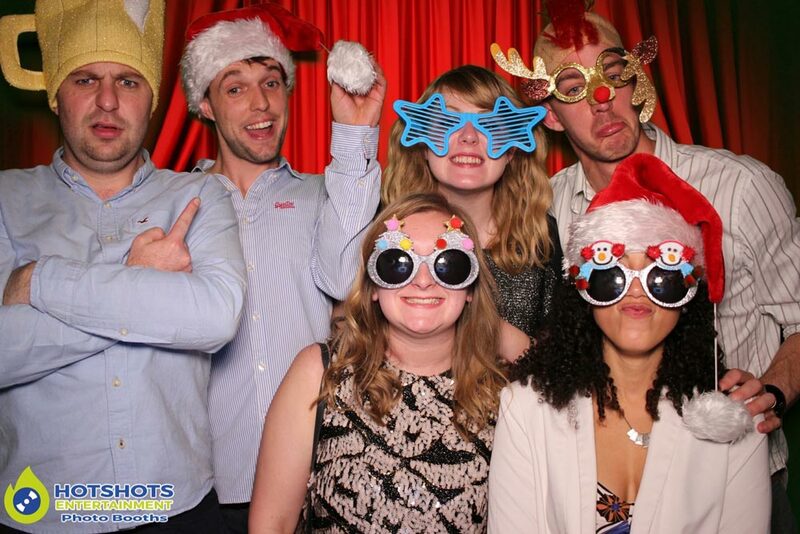 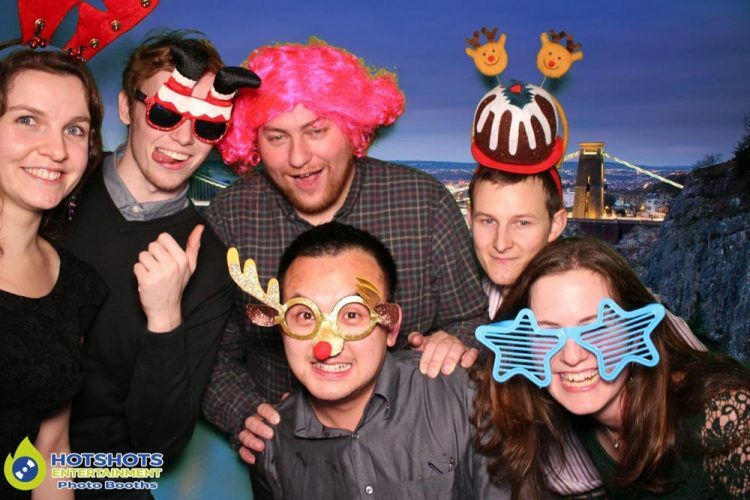 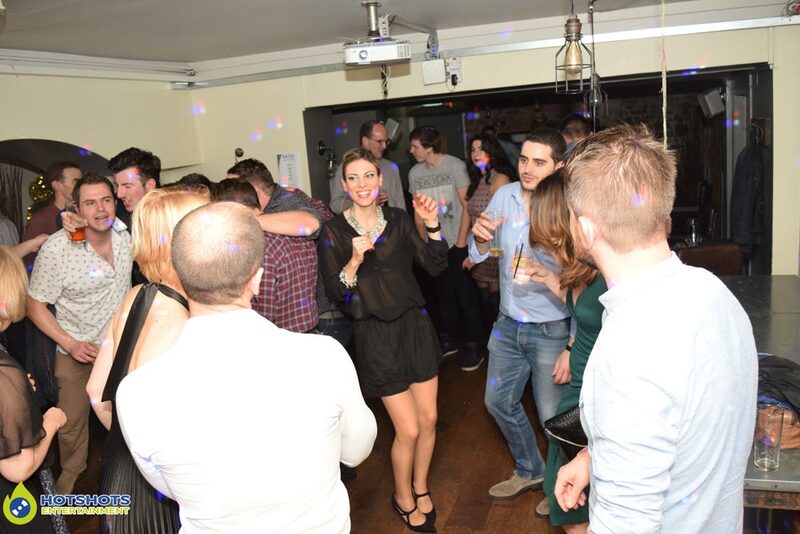 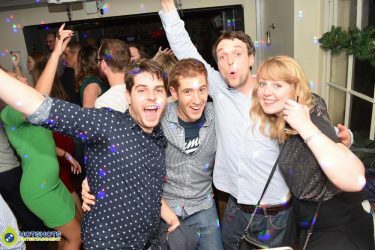 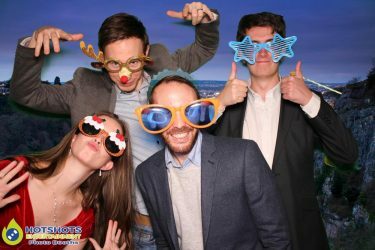 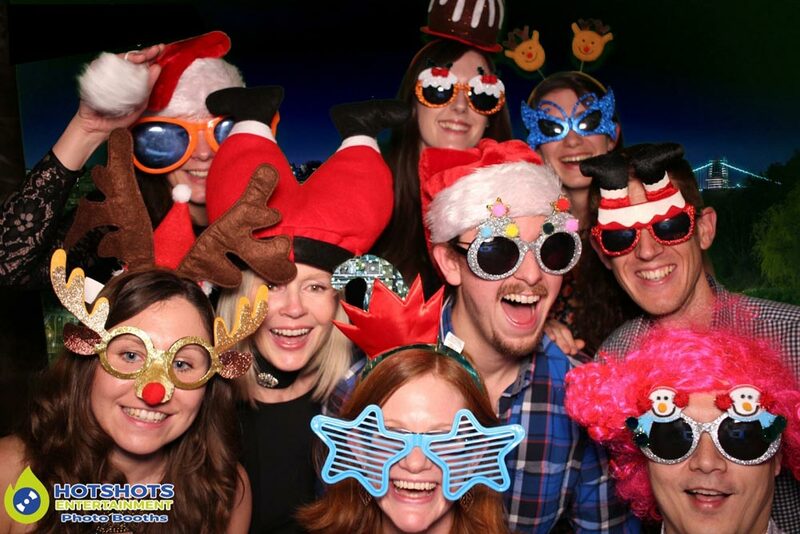 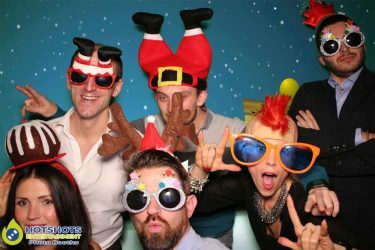 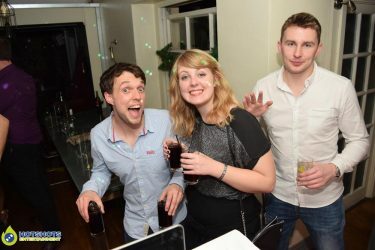 Hotshots Entertainments was booked in by Anna of Aecom for their Christmas staff party at Racks Bar & Kitchen for a disco & photo booth. 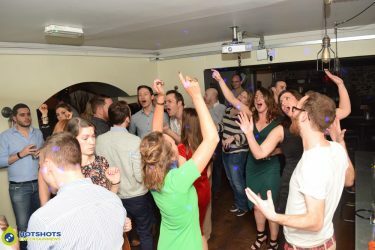 At first, they had a sit down meal which looked very nice (as always) then it was time to change the room around & get ready for the disco & photo booth, everyone looked like they were having a great time & if they were not dancing they was in the photo booth having so much fun. We took some great pictures & you can see a few below & you can find the photo booth ones HERE & the disco ones HERE, please tag & share if you dare.